This month the largest recorded data dump in history, 87GB filled with passwords and user credentials, was made available. Dubbed Collection #1 consists of 1,160,253,228 unique combinations of email addresses and passwords. Though historic, there are two positive notes regarding this information: The first is that this data set was circulated on hacking forums back in December of 2018 and is considered a few years old, and the second being that none of this data is the result of a new breach. In short, this is a very large collection of already breached data from at least 340 different websites. 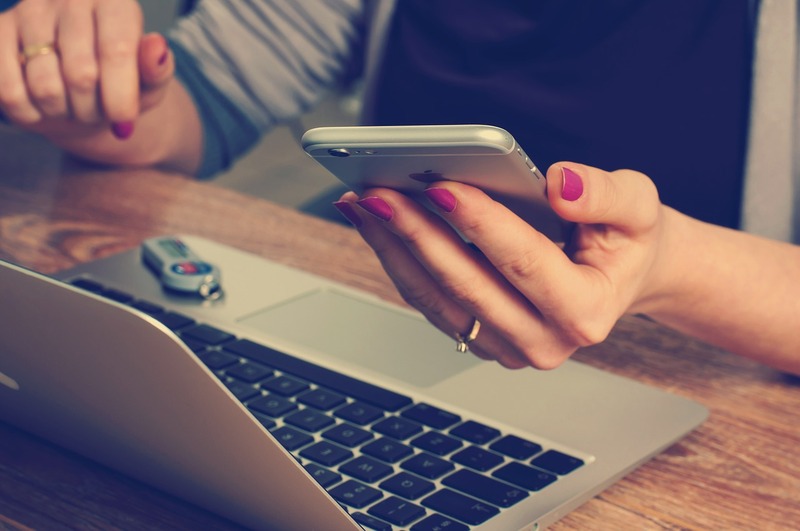 It happens on a daily basis, it’s even likely that at some point it happened to you: social media account takeovers. A quick Google search shows a new batch of celebrities, politicians, companies, and other high profile users becoming the victim of account takeovers on a weekly basis. 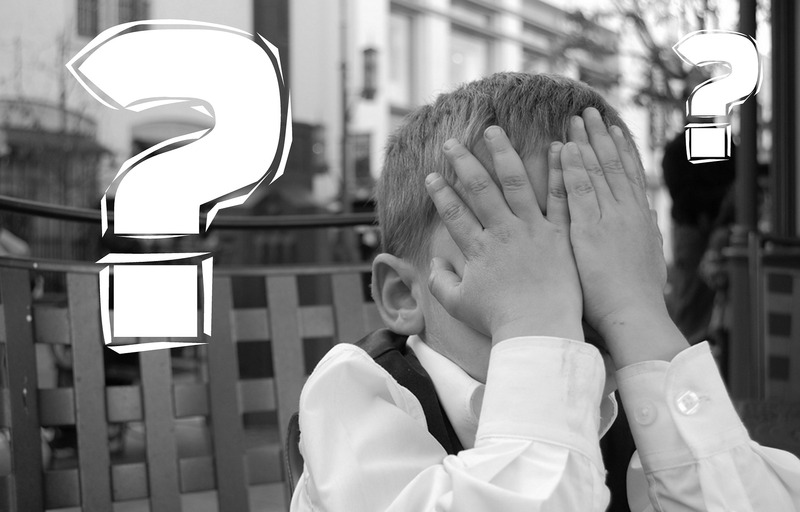 An email lands in your box, it looks suspicious, but what should you do with it? This very situation happens to enterprise organizations countless times a day, and there are so many solutions for tackling it. 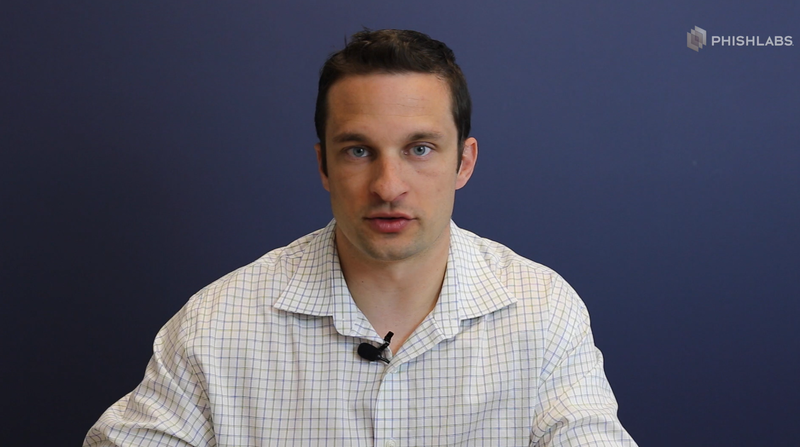 How can you best use this information to protect your enterprise, brands, and customers? 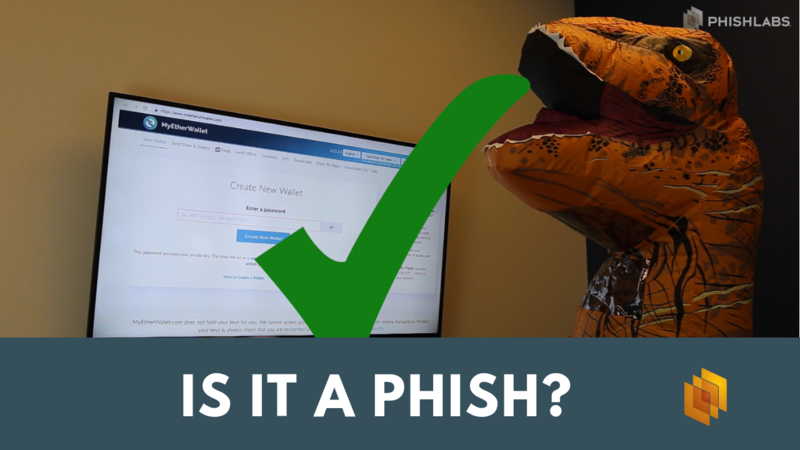 To wrap up our Cyber Security Awareness Month activities we’re bringing back a crowd favorite, Is it a Phish? And since it’s Halloween, we, of course, had to find the scariest, most terrifying phishing examples we could drum up for our very special guest, T Rex. 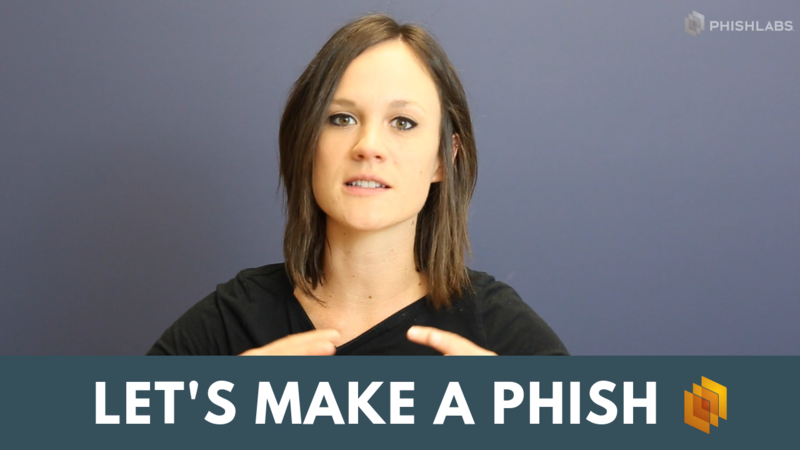 Topics: Is it a phish? In our ongoing contributions to Cyber Security Awareness Month today we’re launching a two-part series designed to introduce you to some of our team. 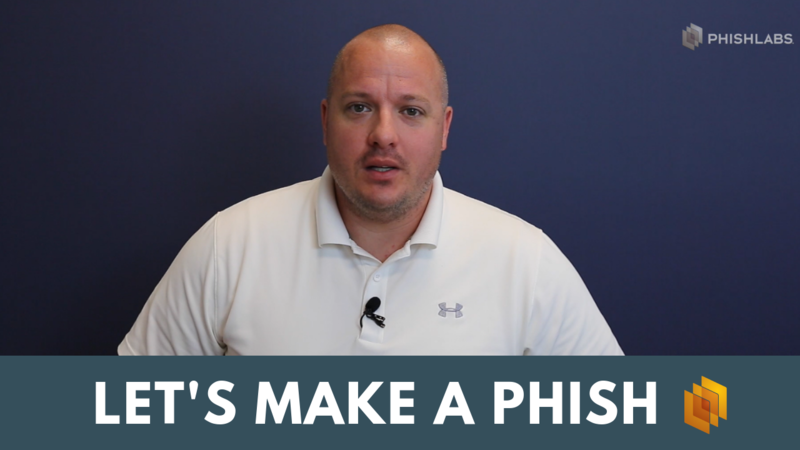 For those who have been fortunate (unfortunate) enough to be on the receiving end of one of our phishing simulations, interacted with our microlearning modules, or training materials, you likely are unaware of some of the minds behind them. Trojans have been around for ages, but up until the last few years they have primarily targeted desktop users. 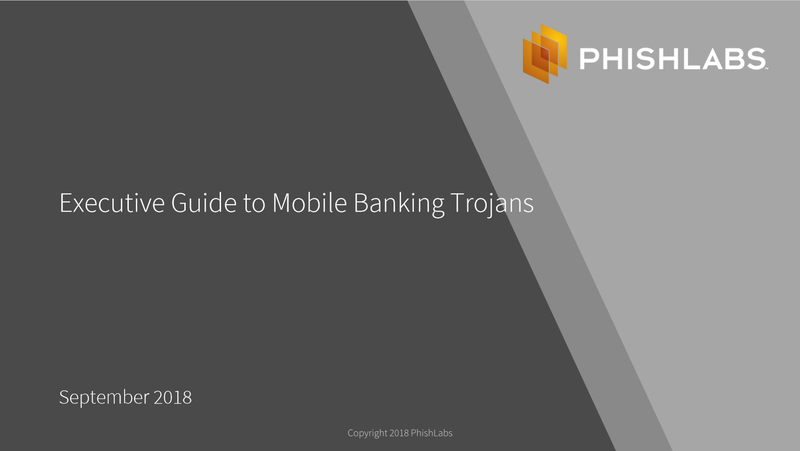 Due to the continued adoption of mobile devices, now overtaking that of desktop users, threat actors have placed a larger target on smartphones and tablet users. 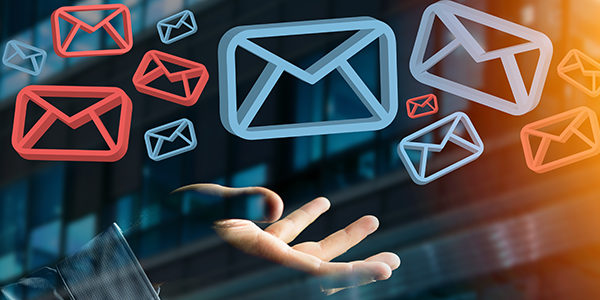 For those who have been fortunate (unfortunate) enough to be on the receiving end of one of our phishing simulations, interacted with our microlearning modules, or training materials, you likely are unaware of some of the minds behind them. That’s why we’ve put together some brief interviews so that you can become more acquainted with people that power our security awareness training programs.